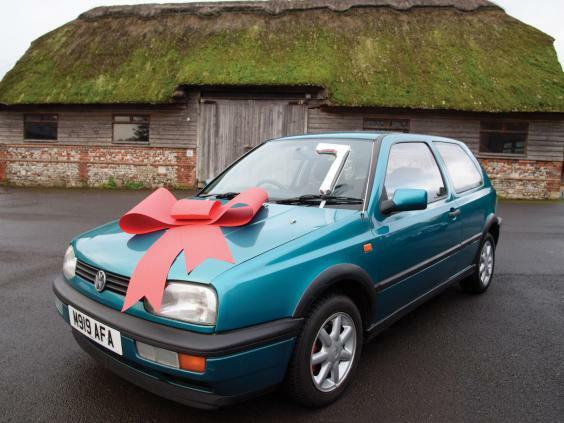 A car previously owned by a young David Beckham is one of the brilliant, headline lots in the first of three fund-raising auctions for our Give to GOSH Christmas campaign. In the week-long online auction, readers can also bid for a romantic, week-long stay in 5-star luxury on the island of Mauritius; a private, back-stage tour of Elf the musical; an Aston-Martin performance driving course; and a giant cuddly-bear signed by Johnny Depp and Benedict Cumberbatch. You can also donate £25 to pay for a GOSH patient to attend a Christmas party. The bidding is powered by Givergy Access, a simple, effective online fundraising platform for charities to raise money by offering exclusive items and experiences that aren’t available elsewhere. Anyone can take part. This first round of bidding opens at 10am on 1 December, and will close at 9pm on Tuesday 8 December. This will be followed by two more rounds of weekly bidding periods for different lots. An extraordinary chance to own an unusual piece of David Beckham memorabilia: his first car. This VW Golf was driven by Becks in his early career and now you can find out just how he learned to take corners so brilliantly. 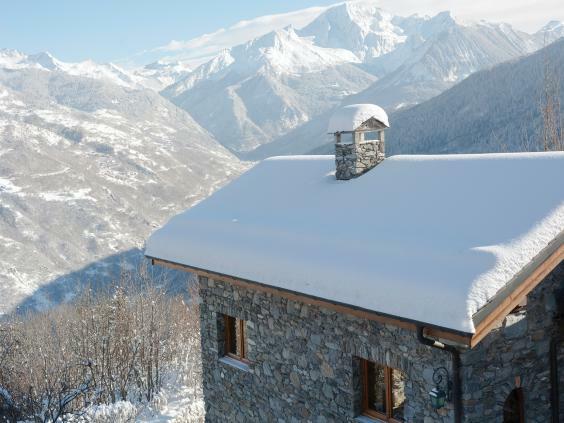 Spend a week with friends or family in this traditional stone chalet in the picture postcard village of Le Villard. You and up to five others will enjoy the kind of peace and tranquillity rarely found in major ski areas. 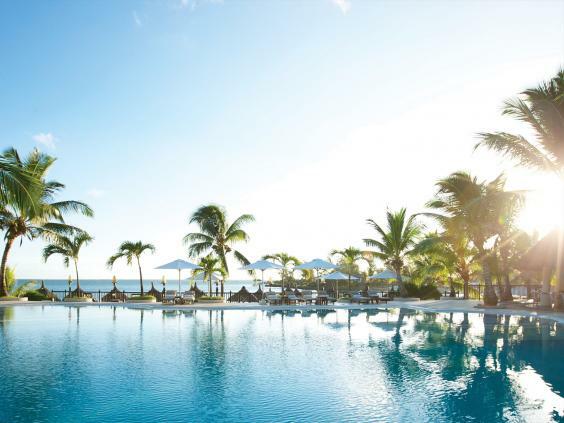 The 5-star Lux Grand Gaube is one of the finest places to stay in Mauritius. The hotel is offering one lucky couple a 7 night stay on a B&B basis, plus a private cooking class with the resident chef, a complimentary spa treatment, and a romantic private dinner on the beach for two. 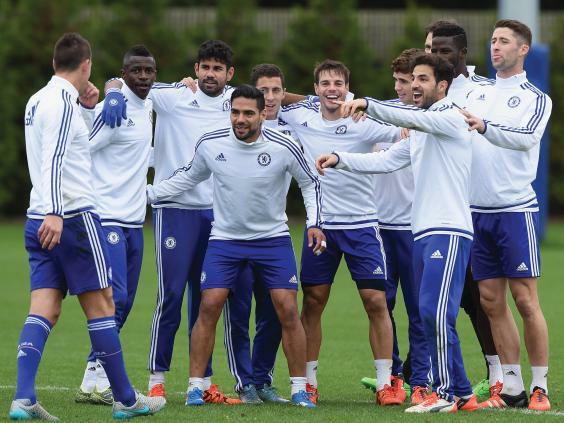 Bid for two coveted tickets to attend a first team session at Chelsea FC’s state of the art training ground in Cobham, Surrey. 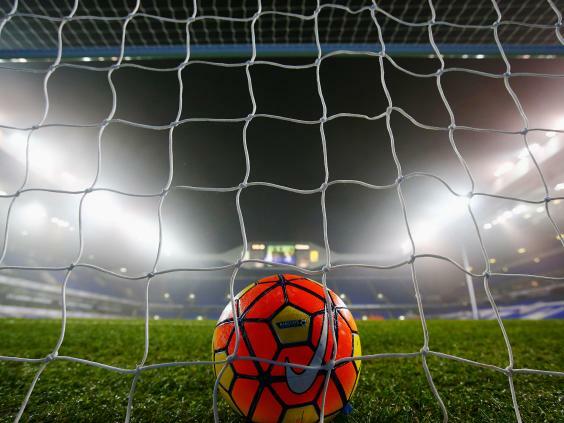 After training, you’ll have the opportunity to get autographs and take photos with the players and you’ll leave with a goody bag each courtesy of the club. 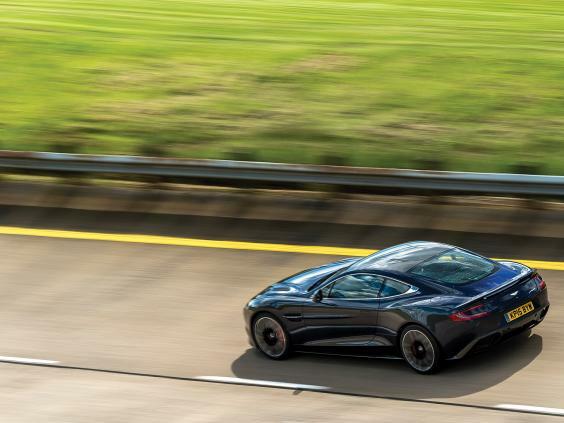 One for any sports car enthusiast - drive a brand new Aston Martin at the company’s world famous proving track. An instructor will show you the ropes. 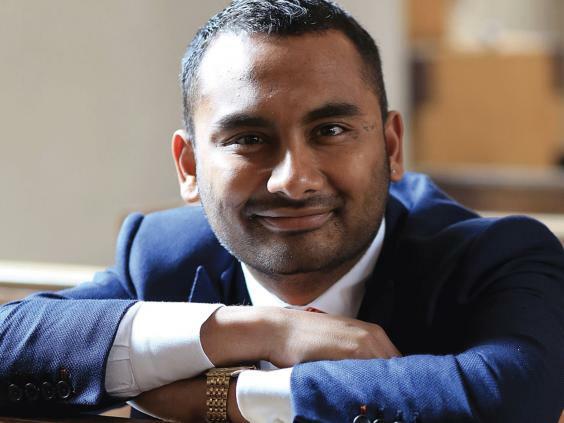 Amol Rajan became one of the youngest editors in Fleet Street history when he took over the helm The Independent. He’s also a regular columnist for the Evening Standard, and a regular on TV screens. Pick his brains over lunch, after a tour of our newsroom. 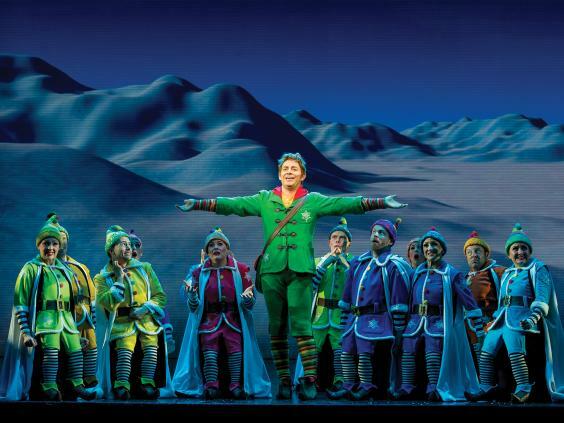 The producers of the festive, West End smash-hit musical Elf, starring Kimberley Walsh and Ben Forster, are offering a unique opportunity for all the family to see the show, followed by a back stage tour. 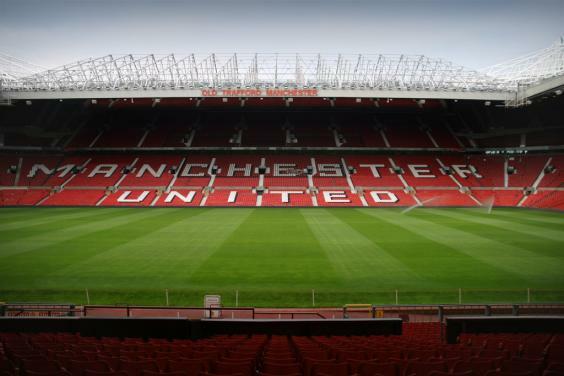 Accompany The Independent’s chief sportswriter, Ian Herbert, to a Premier League match at Old Trafford, watching the game from the unique perspective of the press box – and then attend Louis van Gaal’s post-match press conference for an insight into journalism and sport. 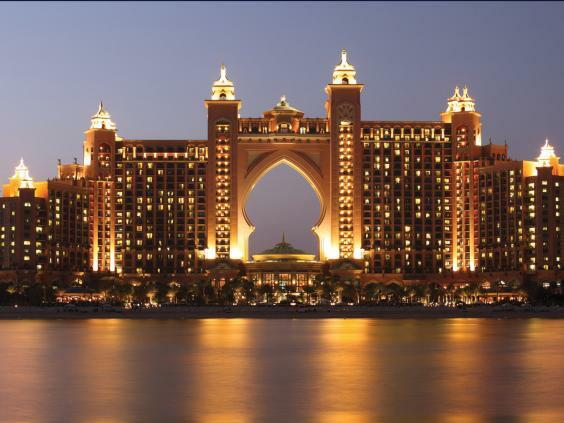 Check into another world at the 5 star Atlantis The Palm, Dubai. This four-night stay for two adults and two children also includes a dinner for the whole family at Gordon Ramsay’s wonderful Bread Street Kitchen. Indeed, this entire package has been kindly donated by The Gordon and Tana Ramsay Foundation. Bid for TV gold - the giant teddy bear that was wrestled to the ground by Benedict Cumberbatch on last week’s Graham Norton Show. 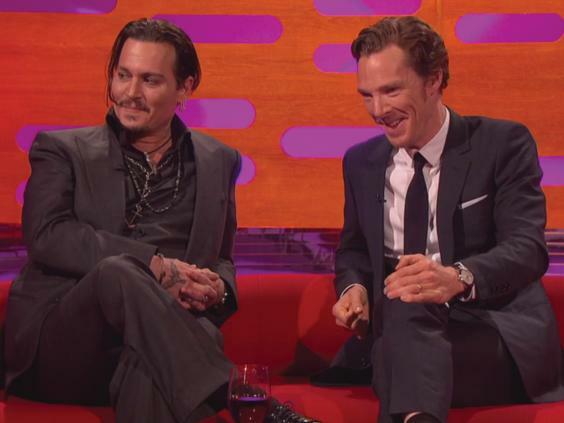 It has been signed by Mr Cumberbatch, Graham Norton and the show’s other guest - Johnny Depp. 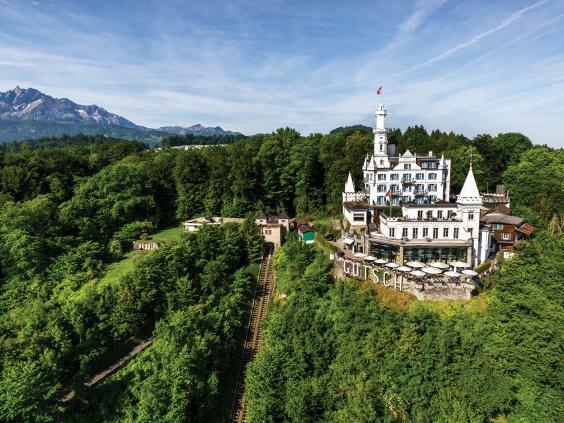 The proprietor of The Independent and Evening Standard, Evgeny Lebedev, and his father Alexander, are the owners of Château Gütsch, a stunning hotel overlooking the historic city of Lucerne. We are offering a week stay for two at the hotel, courtesy of the Lebedevs, including a dinner in Château Gütsch’s extraordinary restaurant. 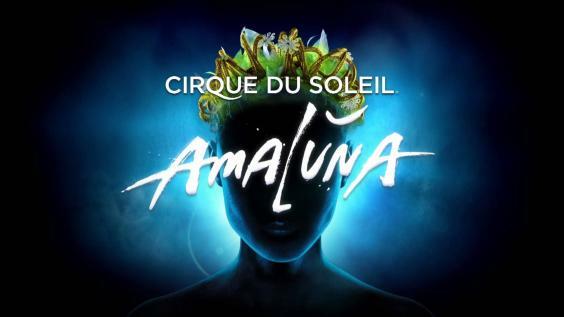 See the internationally renowned Cirque du Soleil from one of the Royal Albert Hall’s 12-seater Grand Tier boxes. With £1,000 worth of catering included this is a unique way to experience one of the world’s best touring shows. Next week Spurs take on AS Monaco in the Europa League. This is a chance for you and up to seven friends to watch from the comfort of your very own executive box. London Academy of Bartending (LAB), which has trained bartenders for many of London’s premier venues, are offering you and up to nine guests the chance to step behind the bar. 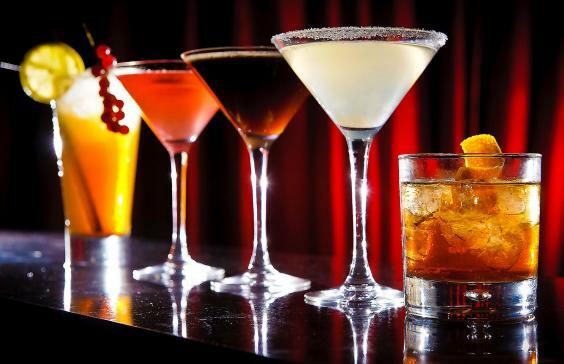 Learn to shake, muddle and create cocktails aided by LAB’s finest bartenders. 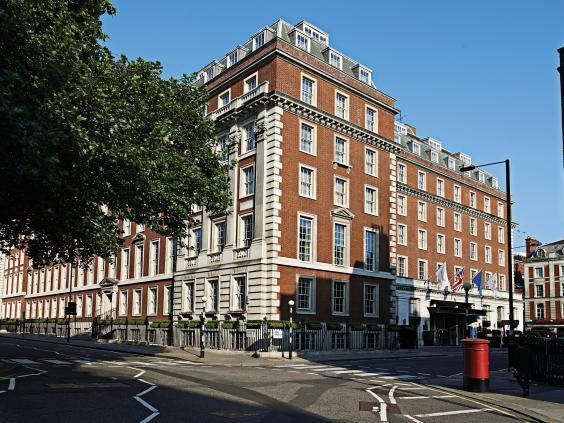 Historic grandeur and modern luxury sing together in perfect harmony at the Marriott’s 5-star Grosvenor Square hotel. An overnight stay for two in a suite, with complimentary cocktails, will make a trip to town utterly memorable. Win a shoot with one of the country’s top photographers from McKay Williamson. Having previously shot for Mini Boden, Italian Vogue and Saatchi & Saatchi, this is a rare opportunity to have your family photographed by a leading professional agency. 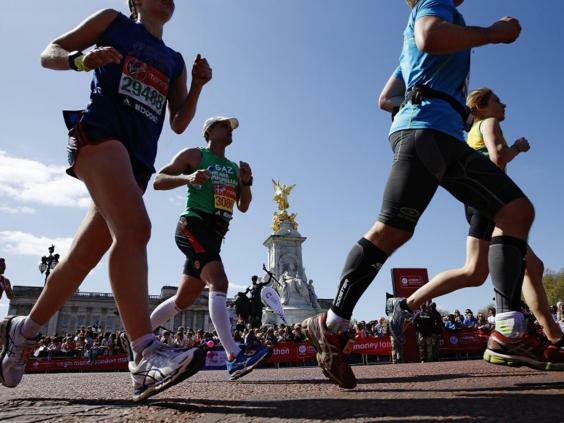 The London Marathon is the world's leading sporting event and this is your chance to secure a spot on the starting line for the challenge of a lifetime. Vestiaire Collective helps style-lovers hunt down the one fashion item they're still searching for. Whether it’s that limited edition Mulberry bag you regret not buying when you had the chance or a collector’s item you can’t get out of your head, with this lot you'll be able to let the experts at Vestiaire find it for you. 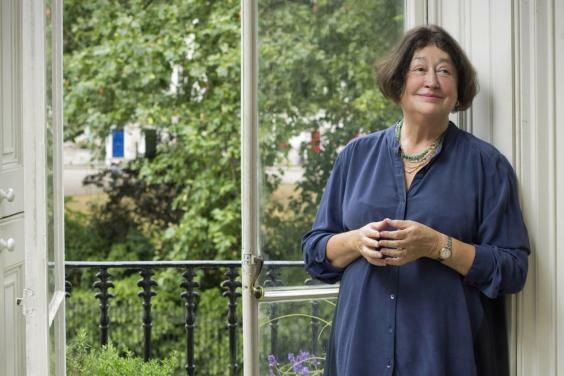 The Evening Standard’s revered restaurant writer Fay Maschler does not mince her words when it comes to giving her verdict on London’s great – and not so great – restaurants. Join her for a meal and see the Standard’s renowned critic in action. 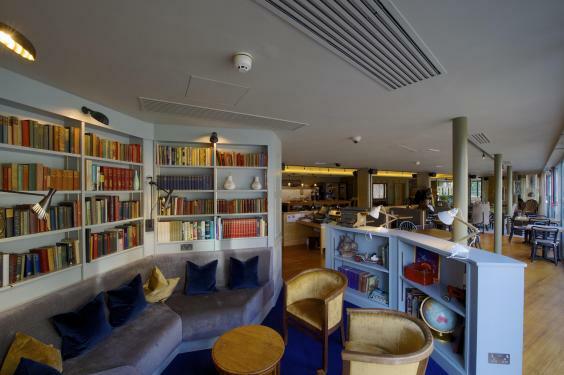 The Bermondsey Square Hotel is one of the hippest hotels in the capital and is the perfect base for exploring this buzzing part of the city. Two nights for two in one of the brand new Terrace rooms complete with private balconies overlooking the thriving Bermondsey Square and antique market. 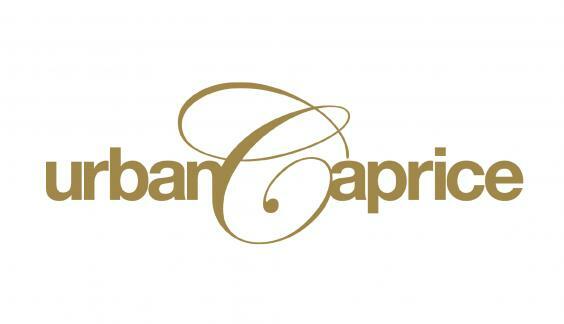 Host the dinner party of all dinner parties as one of London’s premier caterers, Urban Caprice, come to your house and cook a three course dinner with petit fours for up to 10 guests. As well as enjoying a sumptuous dinner, a waiter will be on hand to serve you and your guests. 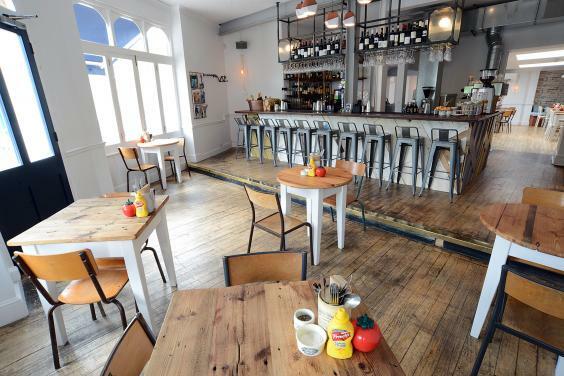 Ben’s Canteen, the well-loved local, London hangout renowned for its classy take on diner-style food, is offering a party for ten at either its Battersea or Earlsfield location. 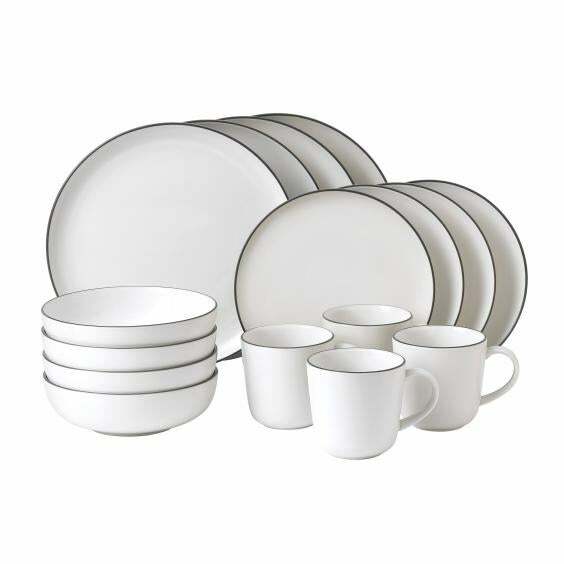 Your chance to own striking tableware by Royal Doulton and Gordon Ramsay: a 16-piece Bread Street Kitchen set in white, and two 12-piece sets of Gordon Ramsay Maze in white. 1. Supporting the creation of a new specialist unit helping children with heart failure to stay well while they wait for a heart transplant. 2. 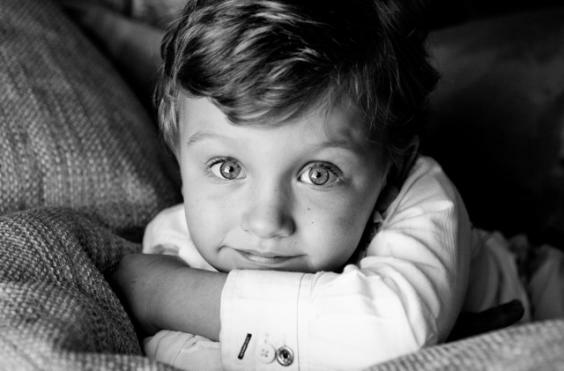 Funding research programmes, which aim to find new cures and treatments for children with rare diseases. 3. Funding the patient and family support programme at the hospital, including a dedicated play team which designs activities for children to aid their treatment, recovery and understanding of their illness. It also funds a wide range of other support, all helping to make life as “normal” as possible for families while children are in hospital, often for weeks or months at a time. 4. Funding the Louis Dundas Centre for Children’s Palliative Care, for patients who have life-limiting or life-threatening conditions.